This tour is ideal for children aged 8 years and up. It includes a combination of walking, cultural activities, wildlife spotting and swimming. 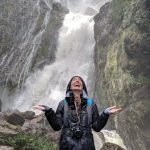 Guided by two experienced Park Trek guides, they will share their passion for the great outdoors with your family while on tour. 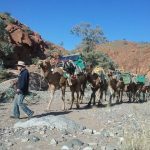 Transport which includes collecting from Darwin and returning back. We use a comfortable mini coach with a trailer attached for luggage. From Darwin to Kakadu where we head to famous Nourlangie. At Nourlangie you can see how local Aboriginal people lived in this area through changing times. Environmental and social changes are reflected in the rock art and the ground, where archaeologists have uncovered over 20,000 years of Aboriginal occupation. The walk here takes you through what was a wet season home for generations of Aboriginal people. The rock art here is simply astounding and you will see the world-famous Namarrgon, lightning man, (among many others) at Anbangbang gallery. By late afternoon we will arrive at Jabiru and our accommodation at Anbinik Kakadu Resort where we unload and check into our accommodation. Guides will prepare a lovely two-course dinner to end the day. Our first three nights will be spent in the Anbinik in Jabiru. We use two bedroom cabins which are great for families. There is a twin bed in one room and a double in the second bedroom. The cabins have a private outdoors bathroom with shower and toilet. Today we visit Bowali Visitor Centre, the spectacular Ubirr rock art gallery, Cahills Crossing (the entry into Arnhem Land) and we embark on the Bardedjilidji walk and the Mangarre rainforest walk. Ubirr is one of Kakadu National Park’s most famous Aboriginal rock art galleries which can be viewed by following an easy 1 kilometre circular walking track. 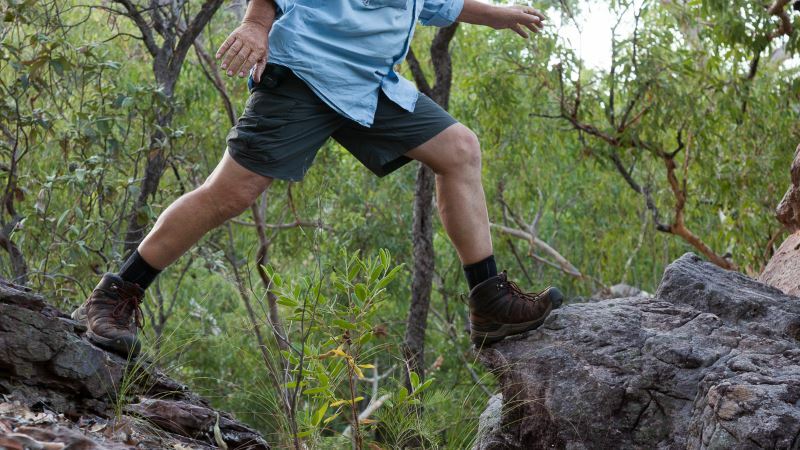 Climb the moderately steep 250 metre track to a rocky outlook with views across the floodplains. Important Dreamtime ancestors such as the Namarrgarn Sisters and a magnificent Rainbow Serpent are also represented in their respective galleries. 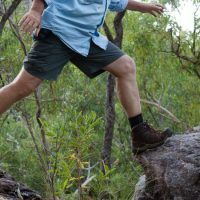 The Bardedjilidji art walk is a 2.5km loop that provides a close-up look at the habitats in the East Alligator area as it meanders amongst sandstone outliers, through small pockets of monsoon vine forest and paperbark woodland and past wetland areas. The Mangarre rainforest walk meanders through the monsoon rainforest of the East Alligator River and features a viewing platform of the river (no swimming). There is also the option of doing a 5pm flight over the Kakadu Escarpment today. After breakfast, we join Top End Day Tours for an amazing and memorable Arnhem Land experience. 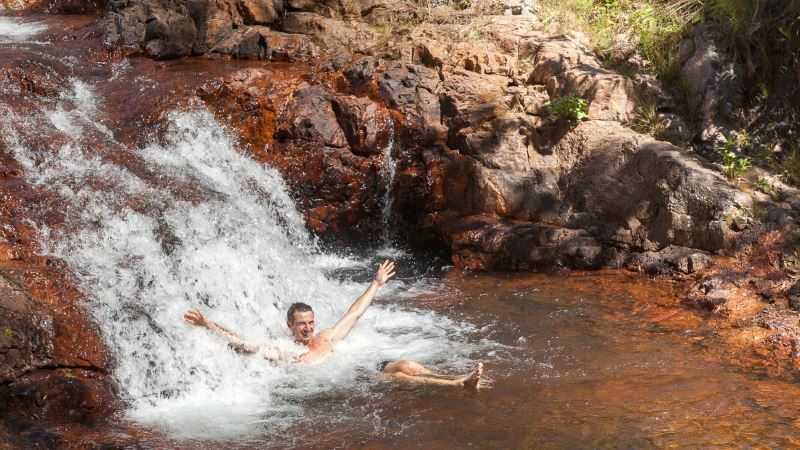 With its stunning scenery of billabongs, birds, escarpment and ancient Aboriginal rock art, Arnhem Land is truly a place where you can escape and experience this unique untouched haven of the Northern Territory. On our return, we visit Injalak Art & Craft Centre to browse or purchase goods from this non-profit Aboriginal organisation and watch local Aboriginal people painting and weaving pandanus baskets. We head off for a morning jam-packed with Top-End wildlife on board the Yellow Water Cruise. 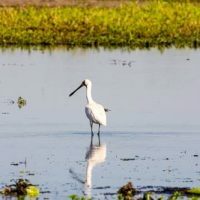 On board you will see giant crocodiles, a vast range of resident birdlife including jacana, egrets, jabiru, sea eagles, magpie geese and many other native species. Float through Paperbark forests and see pandanus and freshwater mangroves that line the shore. The surface of the billabong is dotted with beautiful pink and white waterlilies. After a glorious and relaxing swim we board the vehicles and head further south to Katherine where we check into our accommodation. Tonight, a buffet dinner is served at the inhouse restaurant (drinks at own expense). Tonight and tomorrow night are spent in Katherine at the Knotts Crossing Resort in their family rooms, which is motel style accommodation. 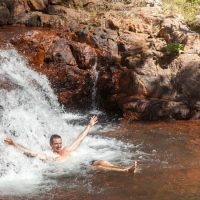 After our cooked breakfast we head off for Nitmiluk National Park where we do the lovely Southern Rockhole Walk which takes approx 3 hours and we can also enjoy a swim. After lunch we board our Nit Nit Dreaming cruise which travels up the Katherine Gorge. You will discover the cultural significance of the first 2 gorges to the traditional landowners – the Jawoyn people. On this trip you will enjoy a journey of discovery through the magnificent Nitmiluk Gorge. Tonight we enjoy dinner out at a local restaurant (tonight’s dinner is at your own expense). After our cooked breakfast and lunch making we pack up and head off for Edith Falls. Here we walk the 8 km return trip to magnificent Sweetwater Pool. Here we can enjoy a swim and lunch. Sweetwater Pool is a great place for swimming and relaxing. Here you can have a dip and then find a spot on a flat ledge to warm yourself. If you’re lucky you may see several species of turtle and birds. We then head off to Litchfield National Park. Next we head to our accommodation, which is located on the edge of Litchfield National Park. We unpack and settle in before a two-course dinner prepared by your guides. Our final night is spent at The Batchelor Resort. Here we are accommodated in motel-style rooms, each has its own ensuite and television. There is a double and two single beds in each room. Our last day on tour today. After breakfast and lunch making we pack up the trailer and visit Tolmer Falls, Florence Falls, Buley Rockholes and the magnetic termite mounds. 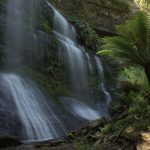 We walk to the lookout at Tolmer Falls where we stand on the viewing platform to see the water cascading over escarpments into a deep plunge pool, and continue walking to rock pools above the falls. The Florence Creek Walk links Florence Falls and Buley Rockhole (both offering beautiful swimming opportunities). 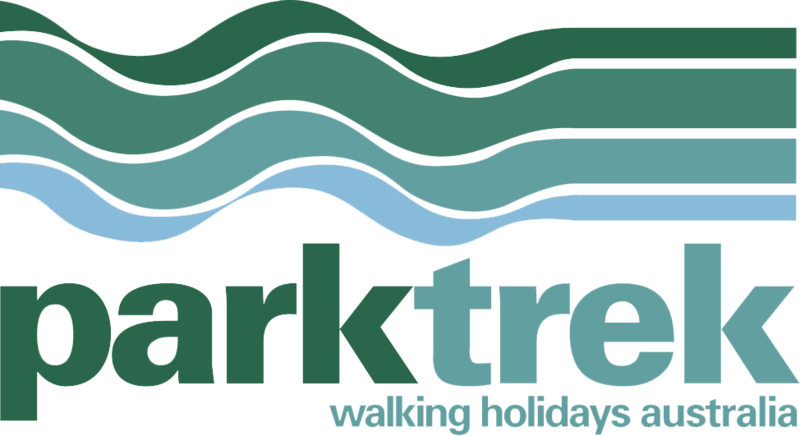 We can start the walk at either end and follow the trail through cool monsoon rainforest. As you walk, look out for birdlife, including kingfishers, honey-eaters, fairy-wrens and pigeons. Other wildlife to spot includes brown bandicoots and northern quolls. Or you might be lucky enough to see black flying foxes (bats) roosting in the trees. One of Litchfield National Park’s most impressive sights is the hundreds of termite mounds standing up to two metres high in a wide swathe of empty ground. Up to 100 years old, these structures are unique to northern Australia. Stroll through the area and marvel at what are enormous magnetic compasses, with their thin edges pointing north-south and broad backs east-west.